Copyright: The Organizers will have the right to publish images of your artwork selected on the website and to promote future competitions. 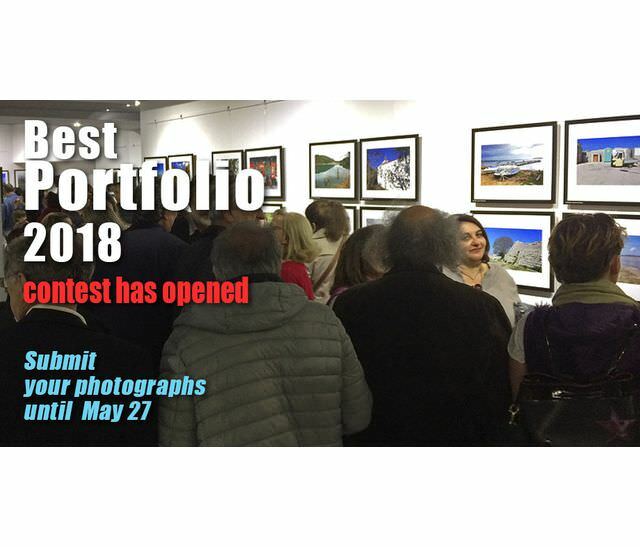 Two portfolios will receive a certificate of honorable mention and they will be entitled to submit 10 photographs in one of the following group contests of Blank Wall Gallery. Image requirements: RGB, JPG Format, 1.200 pixels (the longest side) on 72 dpi. The photographers who are selected into the exhibition will provide a high resolution Tiff or JPEG file for the gallery to print. Online submission of digital photographs via the website. Each artist can submit up to 3 portfolios. Each portfolio should consist of 10 – 20 photographs.